Local Cub Scout Packs and Boy Scout Troops are distributing bags to many residents in Fort Mill and Tega Cay this week. 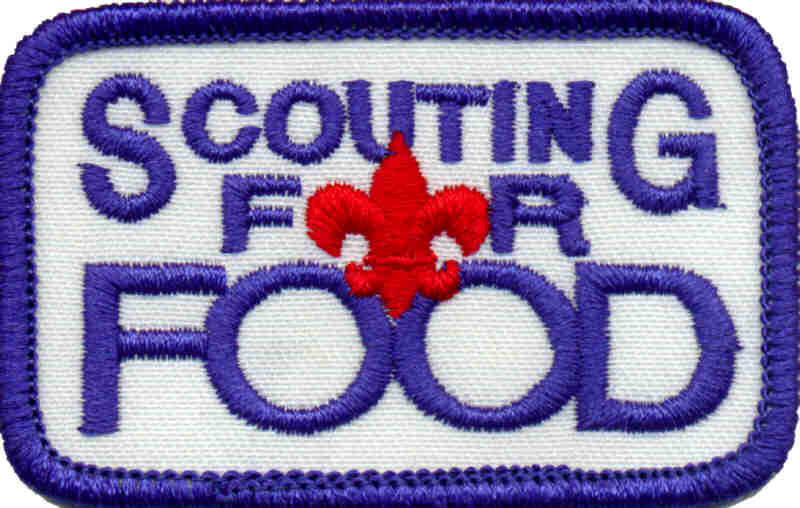 The Scouts are asking that you fill the bags with donated food for the Care Center. On the morning of Saturday November 10th, the Cub/ Boys Scouts will pick up the bags and deliver the donated food bags to the Care Center. If you would like to donate but a scout did not leave a bag, the Care Center will be open from 10 a.m. to noon to receive food.